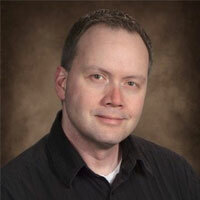 John Urberg is a Systems Architect at Lifetouch. He has over two decades experience in the software field working in all aspects of software development. When not working with stakeholders to design solutions, he's spending time with his family or playing the bass guitar.